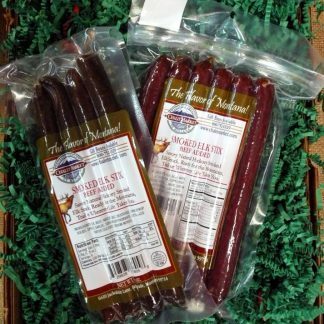 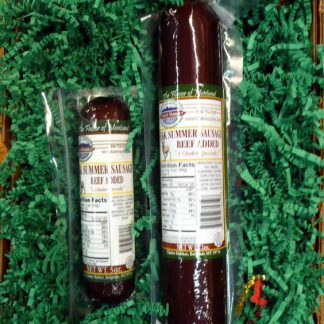 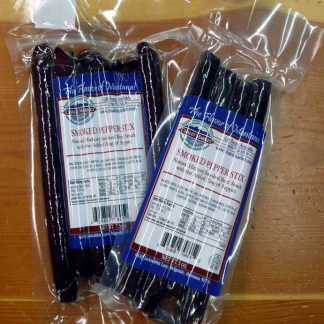 Home / Shop / Montana Gourmet Products / Beef Snack Stix – Multiple Flavors! 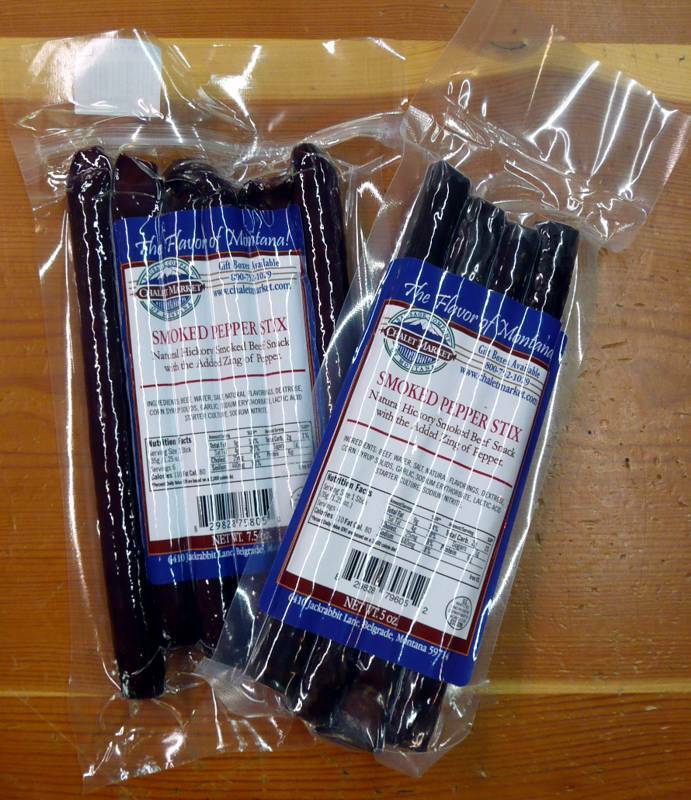 Beef Snack Stix – Multiple Flavors! 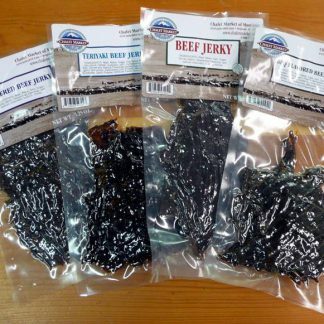 Beef Jerky - Multiple Flavors! 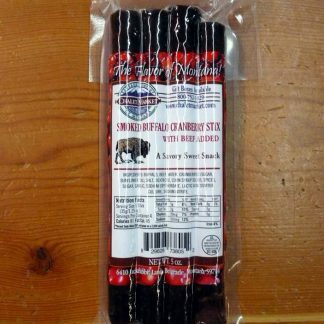 Buffalo Snack Stix - Multiple Flavors!